As Australia and New Zealand’s No. 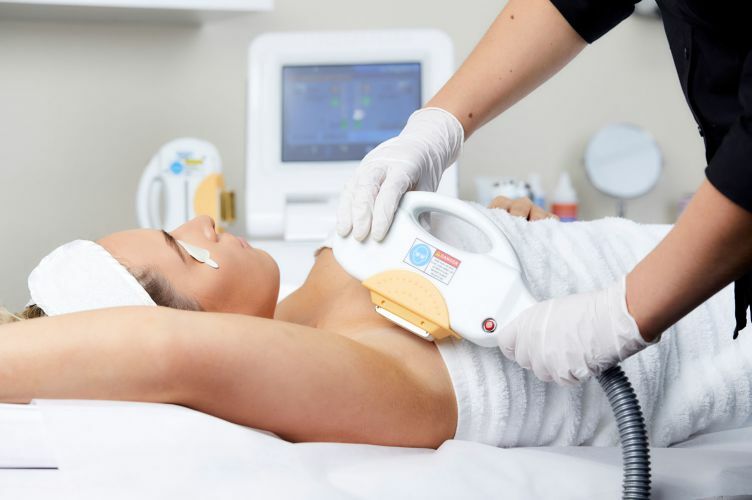 1 supplier of SHR IPL machines, we specialise in sharing with salons, spas, clinics and practices the multiple benefits that come along with being a SHR IPL treatment provider. Here you will find a range of top quality, multi-functional SHR IPL workstations that each come with our industry-leading customer support package. From medi-aesthetic device experts to engineers, educators, logistics, finance and marketing specialists, The Global Beauty Group is a growing team of over 30 friendly and knowledgeable professionals who all strive to deliver an unmatched customer service experience from your first pre-sales interaction, right through to post-sales ongoing customer care. 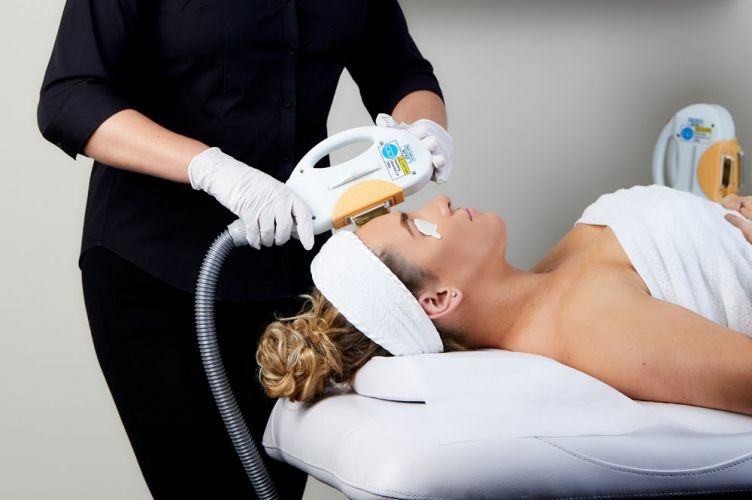 At The Global Beauty Group we are all about helping to build our customers up to their fullest potential — and this goes beyond fitting you out with a fancy new SHR IPL machine. Our customers also receive scientific theory and practical SHR IPL device training, ongoing technical and clinical assistance, loads of marketing resources to promote their SHR IPL services, 24/7 online shopping and exclusive invites to beauty business building events. Our finance specialists have helped over 1,000 new, small and established salons, spas, clinics and practices get up and running with the aesthetic technology of their choice sooner. We work with you one-on-one to devise an affordable repayment plan that is manageable for your budget. This way you never have to compromise on quality for your business, or your clients. We believe every beauty business deserves the best, so chat with us today to discuss your options. We know that with the right SHR IPL machine, salons, spas, clinics and practices have the opportunity to transform their business results and expand into new phases of growth and career advancement. And we would love to show you how! Get in touch with our device consultants who will chat to you about your unique business model and client base, as well as discuss your brand expansion goals and budget factors. Through this personalised approach, we can recommend a SHR IPL machine from our range that meets your specific requirements and enhances the way you do business. At The Global Beauty Group we are actively interested in searching the global market for the brightest and most innovative multi-purpose aesthetic technologies, and this is no exception for our SRH IPL machines. With multi-functional equipment beauty businesses have a great opportunity to increase revenue, diversify treatment offerings, build their customer base and secure higher booking rates — and all with a single machine. Combine that with our famous customer service support and you are armed with all the tools to grow and flourish as a leading SHR IPL treatment provider. We invite you to experience our best price, quality and service guarantee. We strive to deliver a level of customer service and support that is unmatched anywhere else in the industry. We believe in the SHR IPL machines and aesthetic innovations that we supply, and our enthusiastic device educators look forward to sharing their knowledge, tips and techniques for outstanding clinical results during your SHR IPL training. When it is time for you to return to the treatment room, we guarantee you will hit the ground running with confidence and precision as a SHR IPL specialist. And of course, if you ever have any questions or queries, our ongoing clinical and technical support team is here to help you!